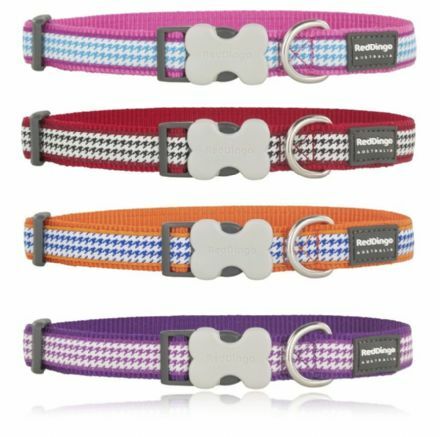 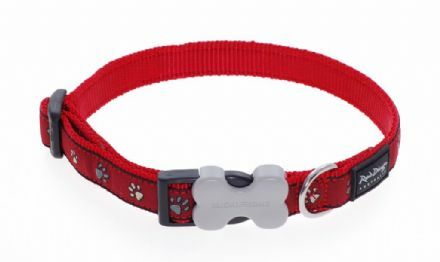 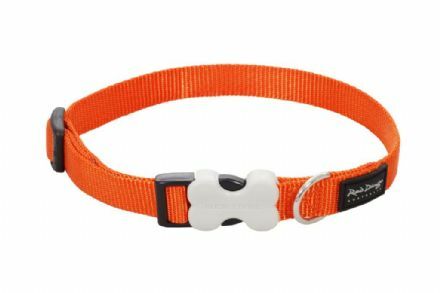 The 'Fang It' Red Dingo Dog collar has a smart dog tooth pattern and comes in four striking colourways. 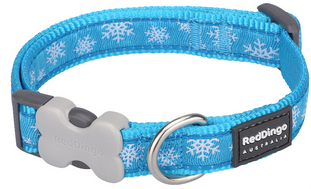 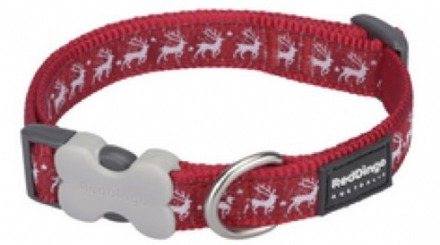 Red Dingo Christmas inspired dog collar with snowflake design. 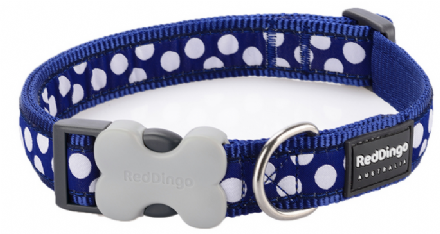 Red Dingo Dog Collars are worn by dogs for training, walking, identification or fashion. 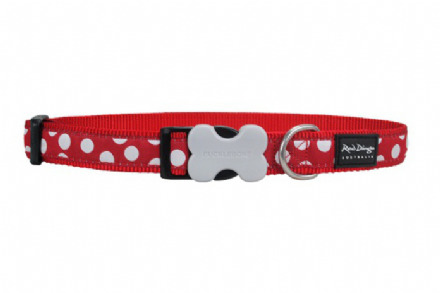 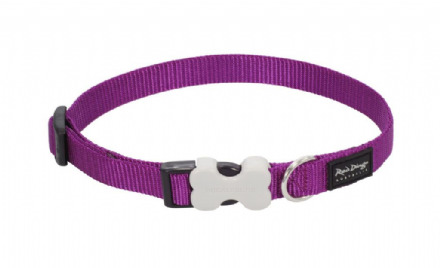 You can express your personal style with this huge variety of colours and designs, spots or stars, pawprints or hearts, there is a collar to suit every breed of dog. 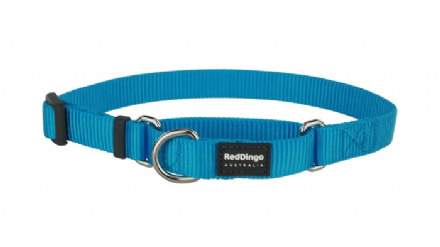 Red Dingo collars are comfortable and are great for everyday use. 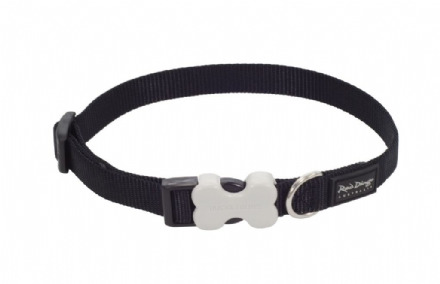 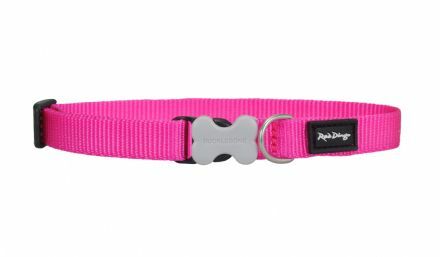 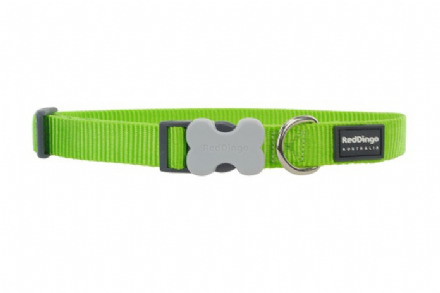 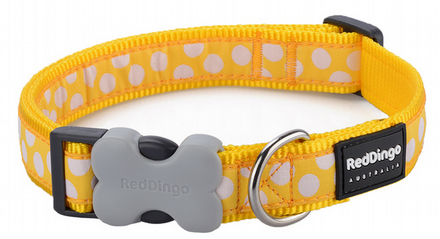 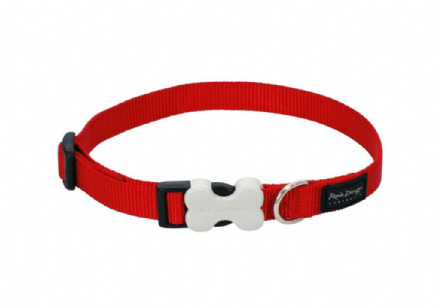 All Red Dingo collars are machine washable and come with a sturdy strength tested quick release buckle bone.